Since the dawn of the Smoking Age, Districts have had a hard time keeping up with the ever increasing smoking fads that are harming their students. Schools have seen cigarettes, e-cigarettes, and vapes, and are now seeing “Juuls.” Juuling has become immensely popular with middle and high school students. 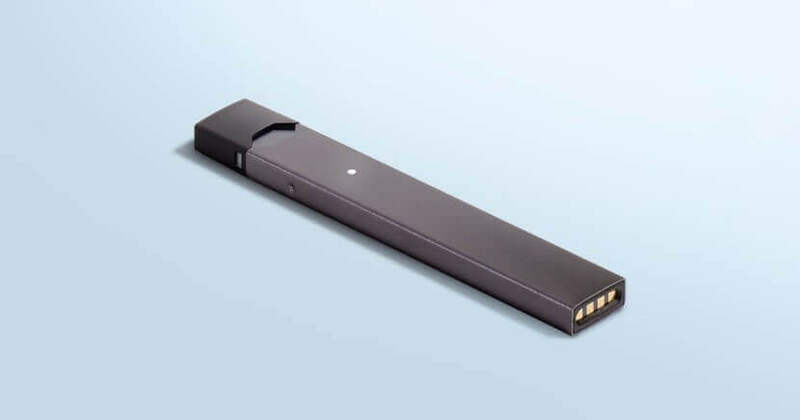 This popularity stems from the fact that a Juul and its “pods” look like USB drives that students are able to easily hide and “explain away” if caught with one. But, like all the other “alternatives” to smoking, Juuls are likely just as harmful due to the concentration of nicotine being inhaled. With this constant market innovation, the same question arises: What can we do to better protect our students and maintain a nicotine-free campus? This seems to be a two-step answer: 1) write a broad District policy that anticipates and prohibits new nicotine or tobacco products and delivery devices; and 2) train District personnel to identify the latest devices in order to prevent students from using them on campus. It is not only important for your District personnel to become familiar with Juuls, but it is also important for students to understand that there may be criminal repercussions for possessing or using a Juul on school property. Currently before the Pennsylvania legislature is House Bill 2226, introduced in April 2018, which would modify the law currently making possession of cigarettes by a minor a crime; if enacted, this bill would modify the language of 18 Pa.C.S. §§ 6305 and 6306.1 to include e-cigarettes, vapes, and Juuls. While more than one Board policy addresses tobacco use, Board Policy 222 – Tobacco Use will be the most important to modernize. Specifically, your District will need to take a look at the definition of “tobacco use” to determine if it is broad enough to prohibit current smoking devices and potential future devices. As always, the Attorneys at Stock and Leader will be here to help you navigate and modernize your District’s policies to address these challenges.